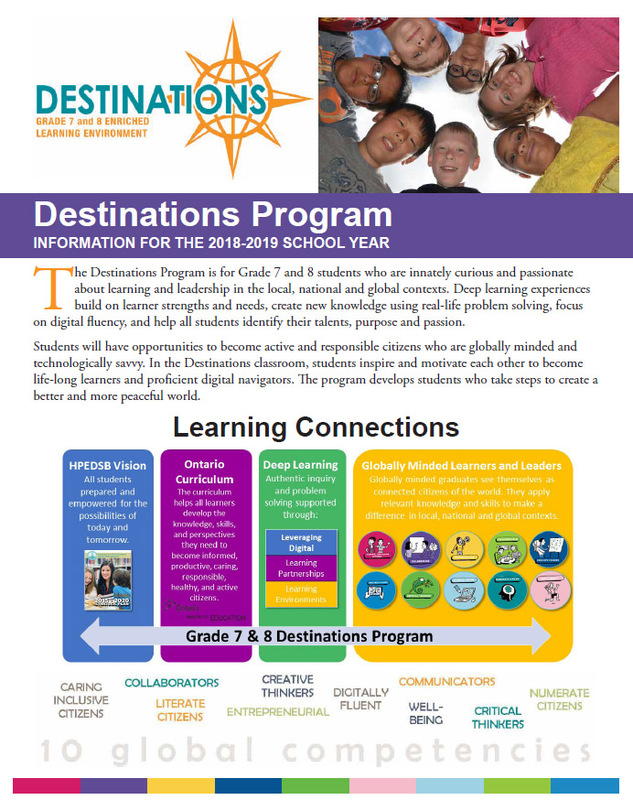 January 17, 2019—The Destinations Program (Pdf) is for Grade 7 and 8 students who are innately curious and passionate about learning. 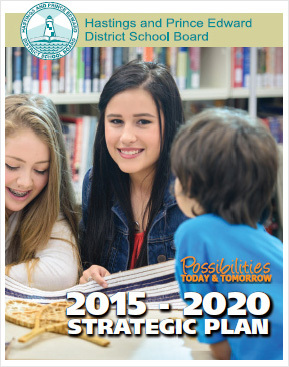 Parents and students are invited to an information night. The Destinations Program is for Grade 7 and 8 students who are innately curious and passionate about learning and leadership in the local, national and global contexts. Deep learning experiences build on learner strengths and needs, create new knowledge using real-life problem solving, focus on digital fluency, and help all students identify their talents, purpose and passion. Students will have opportunities to become active and responsible citizens who are globally minded and technologically savvy. In the Destinations classroom, students inspire and motivate each other to become life-long learners and proficient digital navigators. The program develops students who take steps to create a better and more peaceful world. 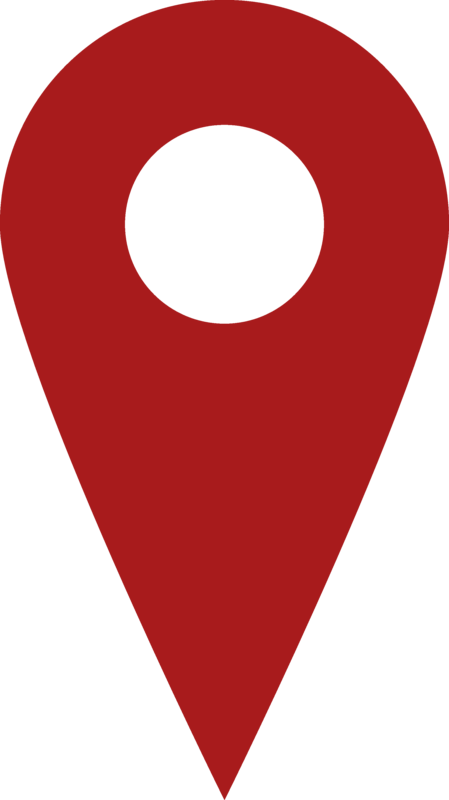 Learn more information about the Destinations Program. 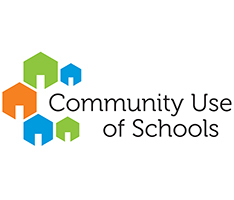 Registration is required by Friday, February 22, 2019.